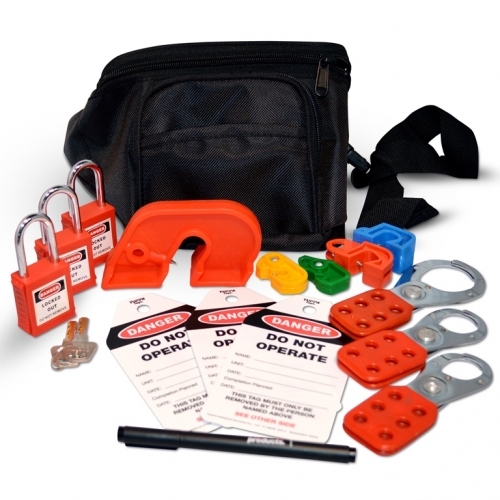 TUFFA™ Products supplies a range of Lockout Kits and Tagout Products to assist with compliance of Workplace Health and Safety. 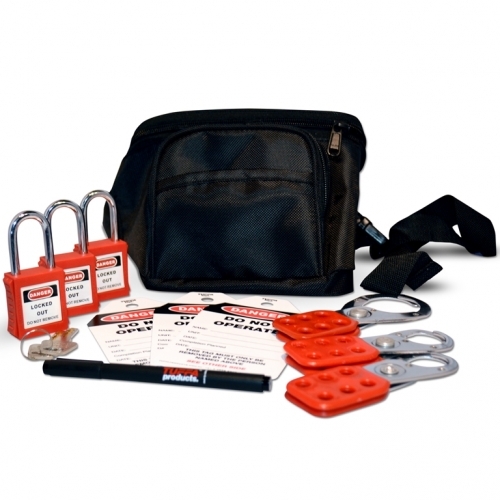 The lockout products work within procedures for various worksite equipment. TUFFA™ Products also distributes a range of individual lockout devices including hasps & padlocks, as well as circuit breakers, valve lockouts, group lockouts and lockouts station. We offer online order, quick turnaround and free shipping on select products.